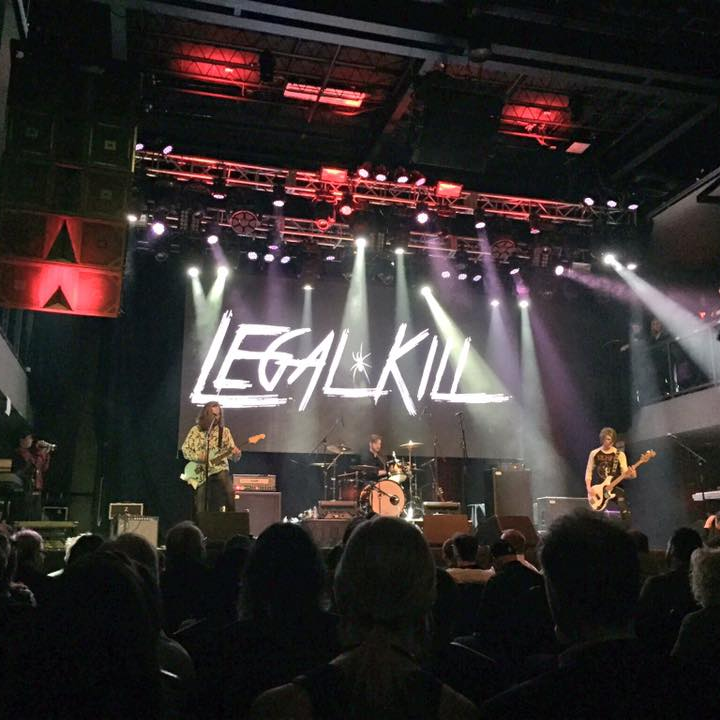 The Forest City London Music Awards is proud to support and encourage young London musicians through the Battle of the High School Bands. 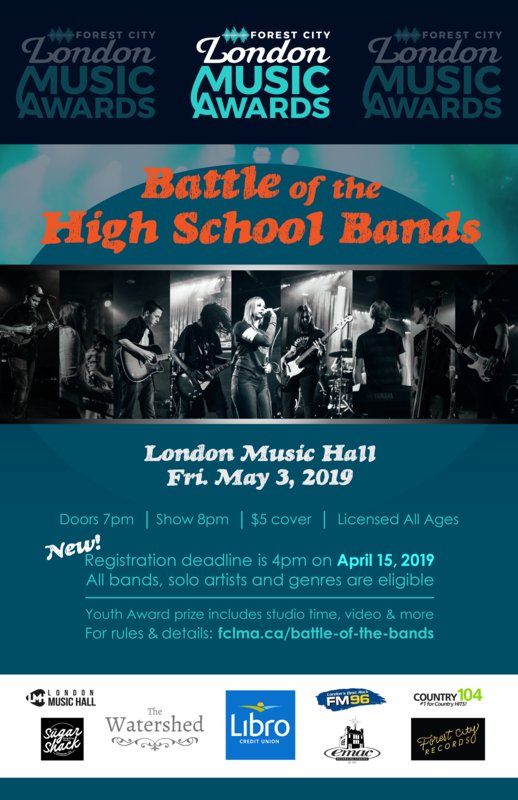 The Youth Award is determined through our Friday May 3rd, 2019 Battle of the High School Bands competition at the London Music Hall. FCLMA encourages high school bands to practice, register and bring their fans out and compete to win the annual competition. 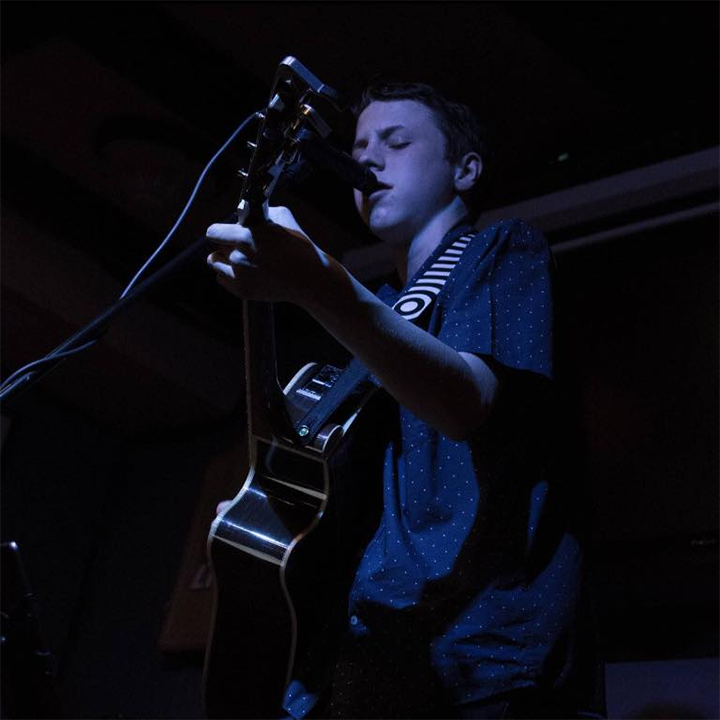 First place winner is invited to perform & attend the Forest City London Music Awards Gala at the London Music Hall on Sunday May 5th, 2019. First Prize winner gets their song played on a Corus Radio station in London- FM96 or Country 104. 1st & 2nd place songs mastered by one of Canada’s top record mastering engineers Robert Nation at the famed EMAC Studios. EMAC, recording hit records for 40 years. One member of the band/artists must be registered full time student from the secondary school they are representing. Band members can only play in one act. FCLMA Battle of the High School band winners from previous years are no longer eligible. All registered band/artist must supply the leader’s name, phone number, email address and student number. They must also register all members’ names, school and student numbers. Each band/artist must submit their band name with logo or band photo and a short bio (25 words) that describes the musical history of the band/artist, no later than April 15th 2019 at 4p. Each act is required to play a minimum of eight minutes of material, up to a maximum of twelve (12) minutes. Original material is one of the criteria and will increase a bands score. The time allocation will be strictly enforced. Any band exceeding the twelve (12) minute maximum time will have points deducted from their final score. 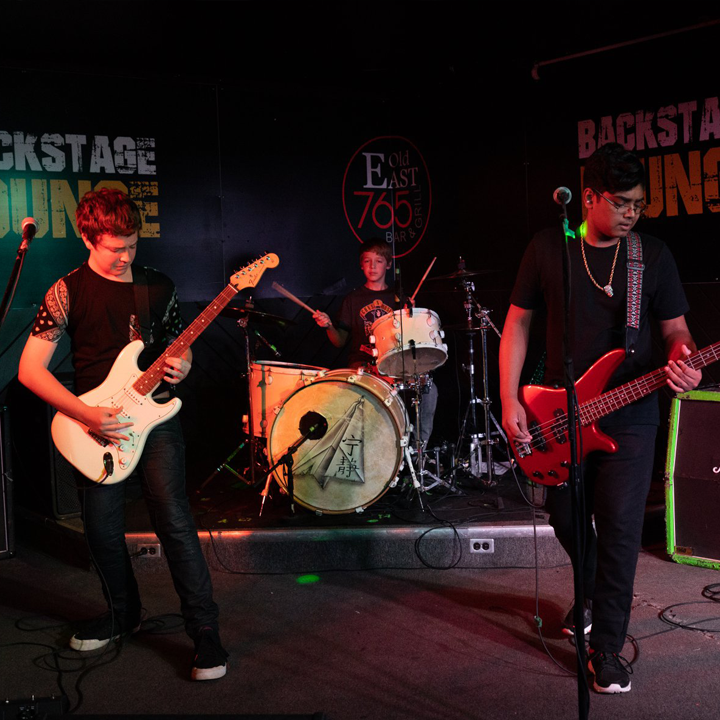 Your back line for the show will be supplied, and will consist of: a drum kit, bass and guitar amp, and all of the microphones needed for the performance. Drummers must bring their own snare drum, seat and sticks; they may add one extra cymbal and/or percussion piece that is not a drum. * Self promotion is an integral part of being in independent bands of today, so 5% of a band’s score will be calculated based on their ability to promote this event on Social Media. Each band will receive a link to a Facebook event which is to be posted to the band’s Facebook Band Page (please create one if one doesn’t exist). The night of the event, the total number of Facebook Shares that the original Band Page post has will be used in the scoring. ** Drawing a fan-base to your show is an important part of being in a band. Every audience member that pays to enter the show will be given the chance to register as a fan for the one band they came to support. 5% of the bands total score will be calculated based the number of their fans that are in attendance. The Forest City London Music Awards would like to acknowledge the support of the Fanshawe College Student Union. The Forest City London Music Awards greatly appreciates the support of Libro Credit Union & all FCLMA Battle of the High School Bands sponsors.